Forte Belanger is one of the most highly regarded companies in its industry. 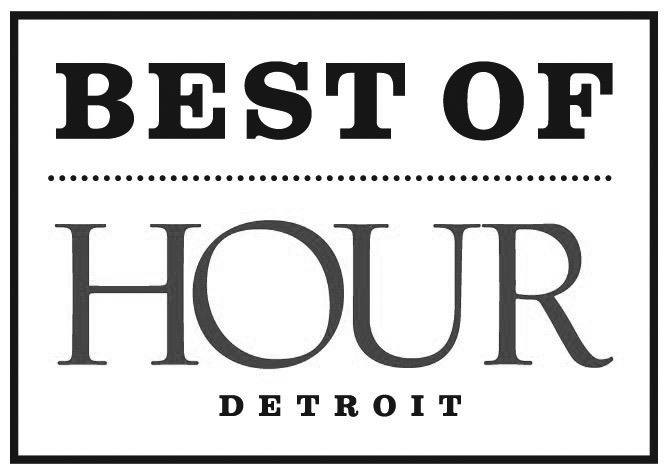 We are part of the prestigious Leading Caterers of America group, and honored by Hour Detroit as Best Caterer in Detroit. Forte Belanger is the most sought-after event caterer in the region. We are always on the lookout for outgoing and dynamic people to be part of our forward-thinking team – people who enjoy making other people happy, who love their work and do it well.